Today's card is for the Penny Black and Friends Saturday Challenge #157, Stitch It Up. They want to see stitches, real or faux on your card. Here is a close up of the hedgies with the ladybugs. Hope you have a great Tuesday, going to be hot here the rest of the week. the hedges are looking great sue, they are so sweet. 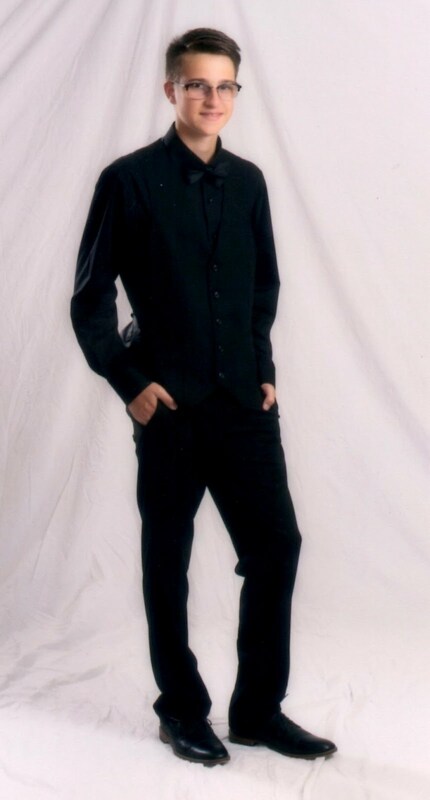 This is super duper cute, love it! Just adorable. 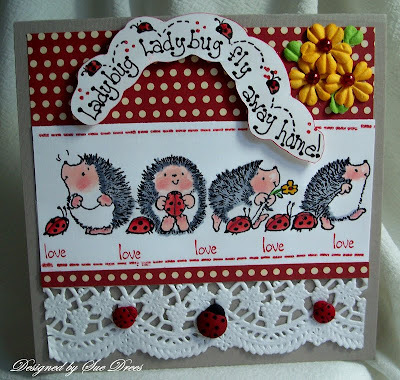 Love the words and of course the cute hedgehogs and ladybugs.